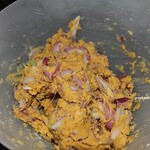 I love onion pakora but my first son doesn't even touch it. 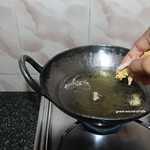 He hates cooked onion in any form. 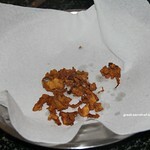 When I was in India this time I was visiting a shop and tasted onion pakora and it didn't taste good. I was mentioning this to my mum and after my afternoon nap when I went into kitchen I saw the dough getting ready. Mum is always best! 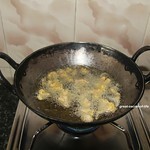 On-going event: South Indian cooking. 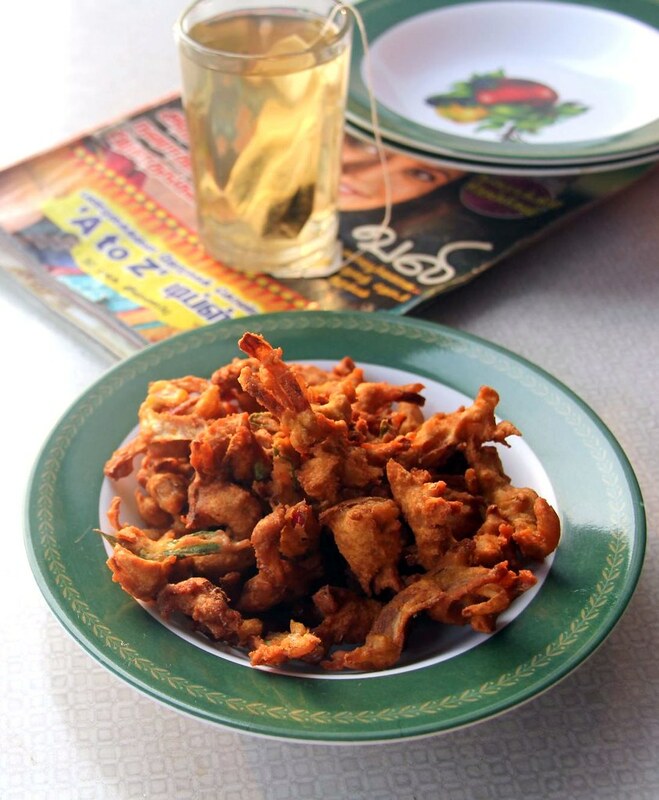 Delicious ulli pakoda Love to enjoy with my tea. I love this too. Perfect tea partner. 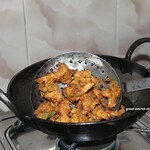 Hot piping pakoras. 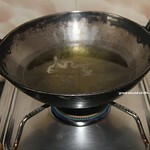 love to have it with any rice. They remind me of onion rings! 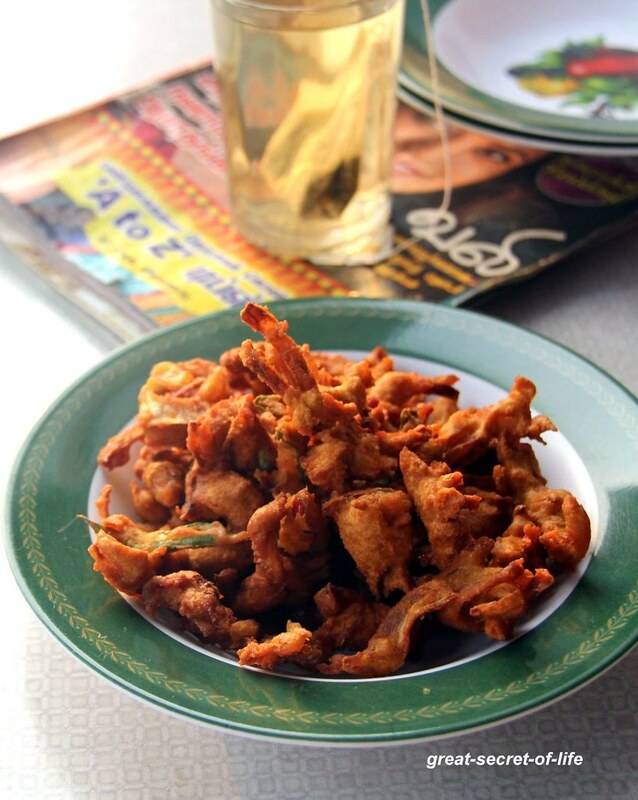 Super tempting and crispy pakodas,perfect for this weather with a cup of tea..
Crispy and crunchy pakodas.. Love to have it warm with hot cup of tea..
Crispy pakodas :) good snack for the evenings. 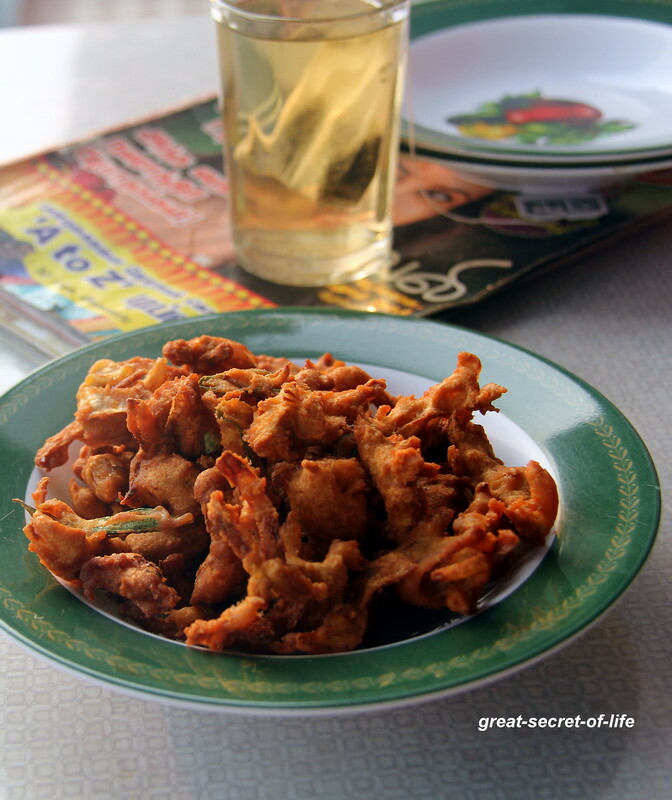 I had already mentioned this on G+ and I will link my entry of my blog to you, because I have never had better pakoras in all my life!!! Thank you soooooooo very much!